Suppliers: Chalk Paint™ by Annie Sloan. 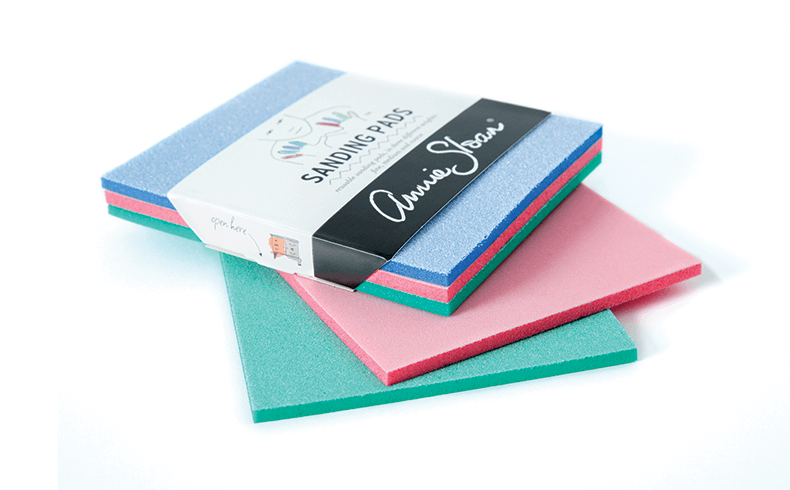 Chalk Paint™ by Annie Sloan has launched a pack of three sanding pads priced at $11.00, ideal for decorative paint aficionados and DIY-enthusiasts. 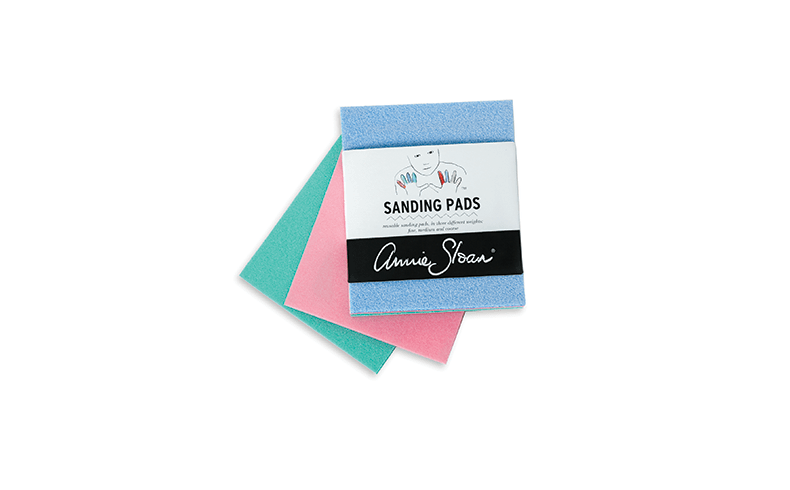 These reusable sanding pads feature three different weights: fine, medium and coarse. 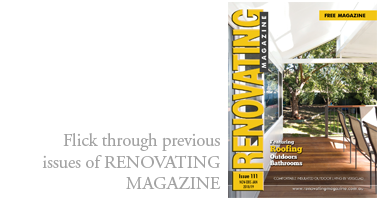 Flexible, durable, and washable they can be used wet or dry.